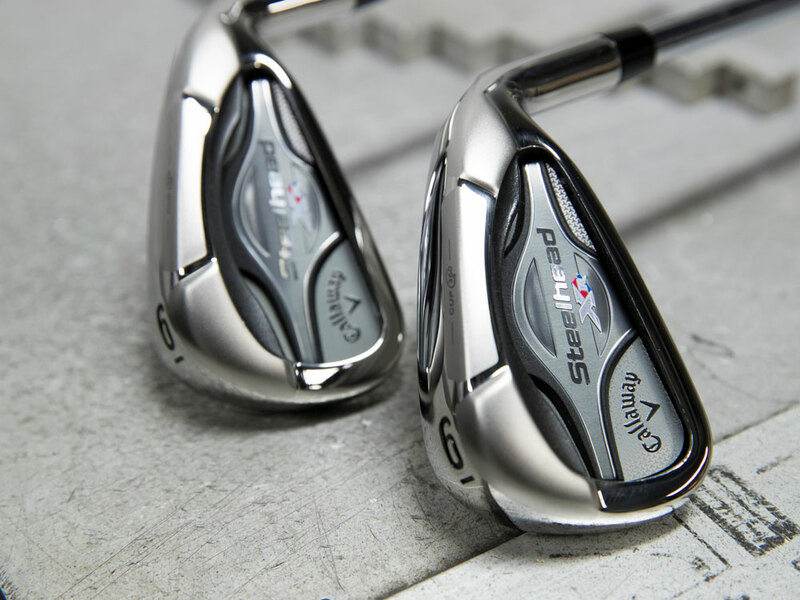 The Steelhead XR Irons come stock with a True Temper XP 95 Stepless Shaft. 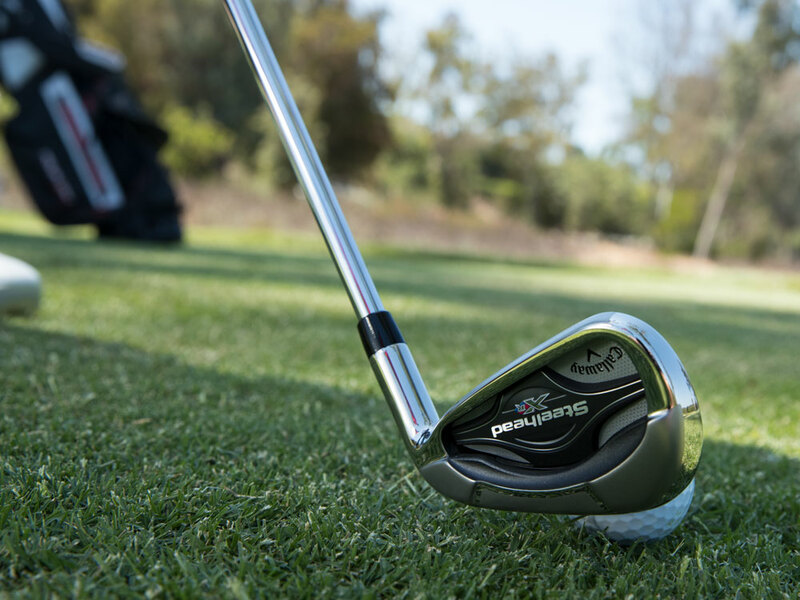 We also have premium no-upcharge shafts to fit your swing. 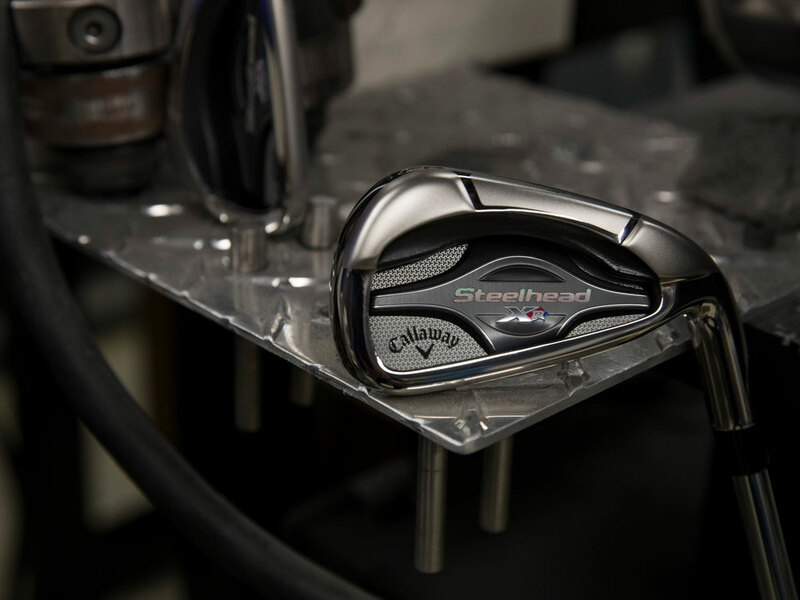 Steelhead XR Irons is rated 4.7 out of 5 by 744. Rated 5 out of 5 by York from Great irons, I ordered custom irons and they only took 4 days from when I ordered till they were at my house. 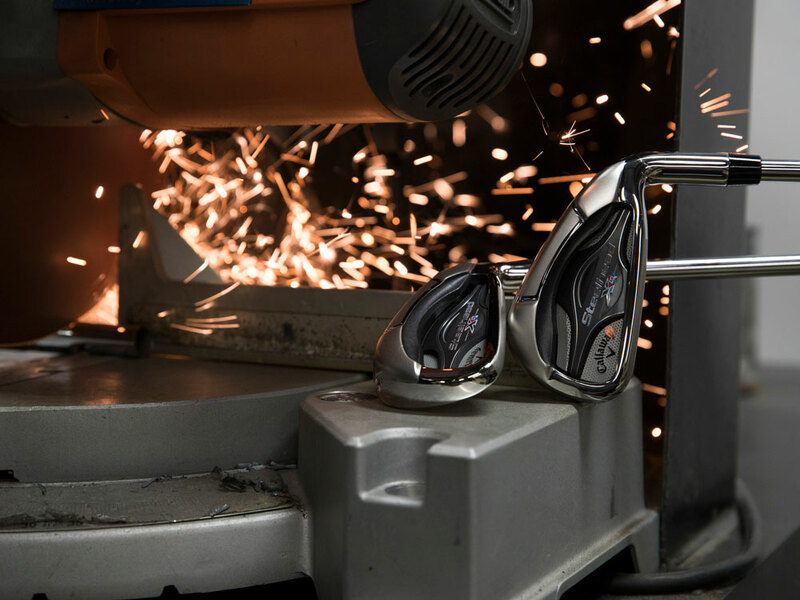 Love the accuracy and forgiveness these irons have. Distance is also what you would expect once you get them dialed in. Rated 5 out of 5 by Cincinnatus from Great set of irons! 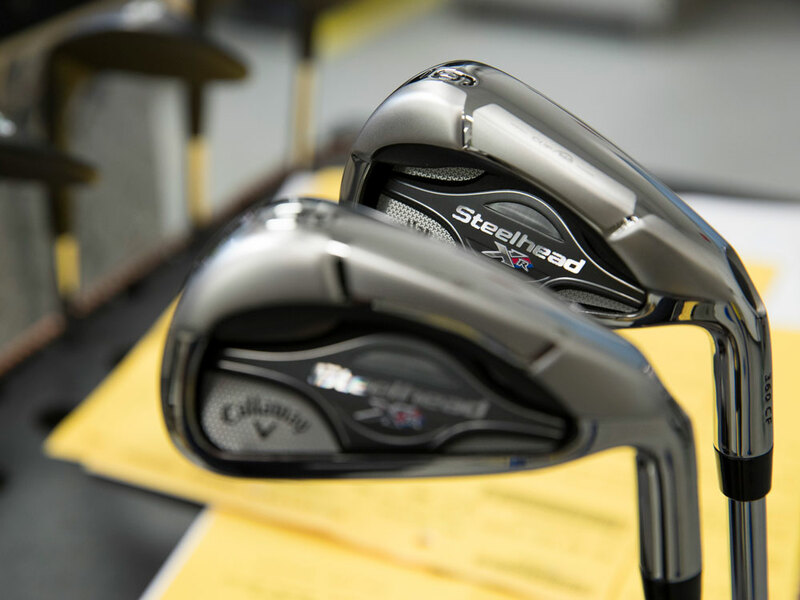 I had a set of Callaway Steelhead XR Pro irons with Aerotech shsfts with which I wasn’t terribly happy. I lost distance with them and wasn’t terribly accurate. Not a good combination! I tried the Epic irons first. I picked up some distance (maybe half a club) and liked the way the club set up, but had trouble justifying the high price for a marginal gain in performance. 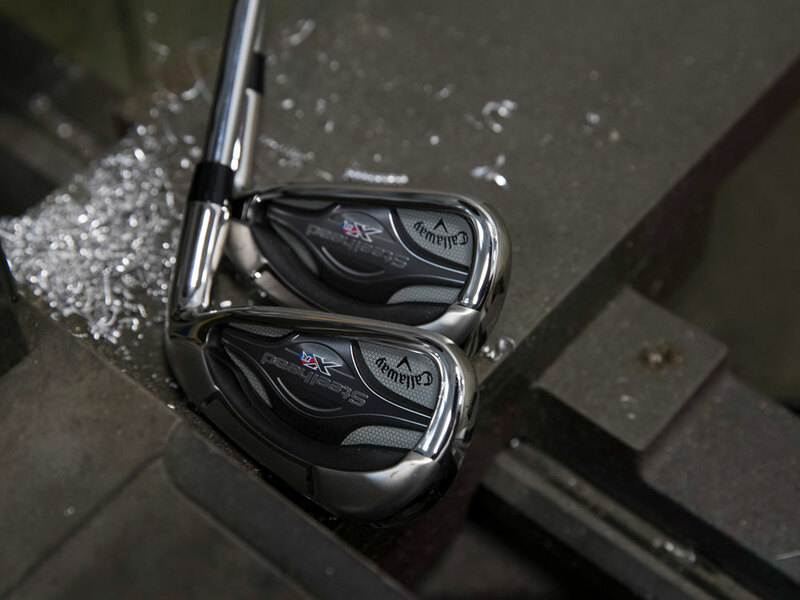 I then tried the Rogue irons. 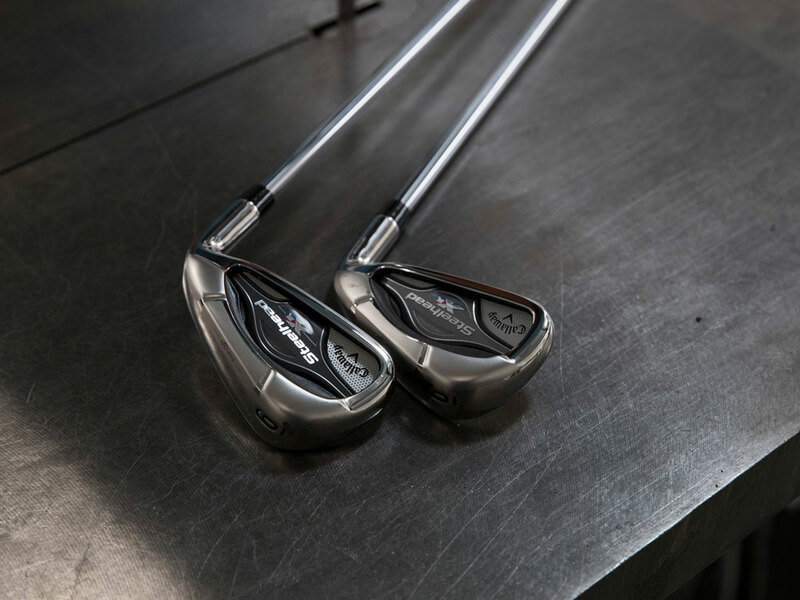 I compared my Steelhead 7 iron and the Rogue (UST Recoil 760/780 ES shaft) on TrackMan. I picked up 3-4 mph in club head speed, about 10 yds in distance, with a higher trajectory and tighter dispersion. The ball seemed to jump off the club face and had a great sound. And the black shaft looks especially sharp! At 68 years old I must confess that distance was my primary focus.The forgiveness and playability of the irons were added benefits. I have some trouble with the offset of the Rogue irons, but I can live with that. 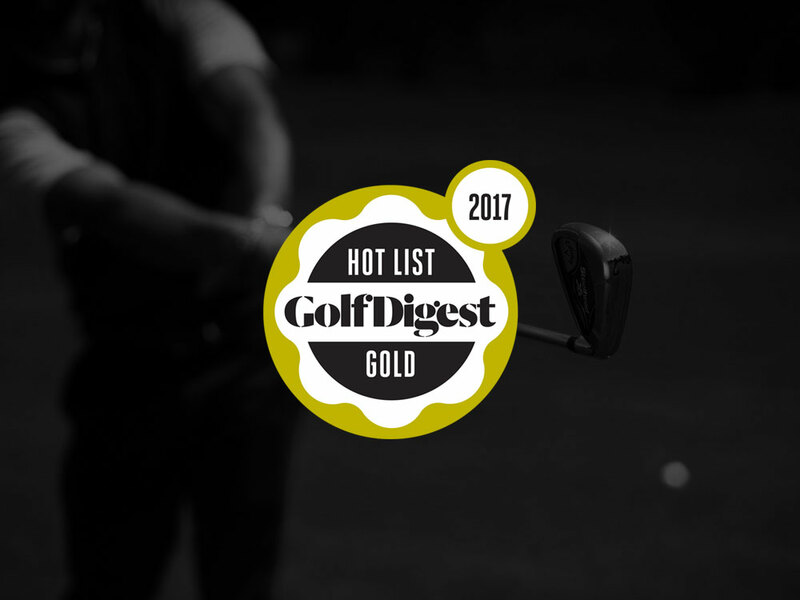 I’ve now had the clubs for several weeks and have played some of my better rounds of the year (mid to high 70’s). 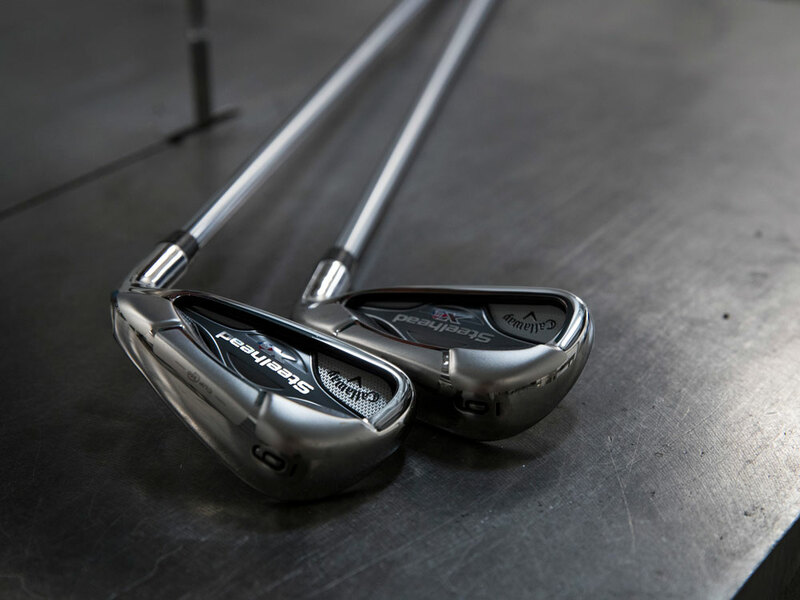 These are the best irons that I have played in a number of years. Rated 5 out of 5 by ndbooster from True step in technology Having reached the age of 70, my game had lost lot of distance. 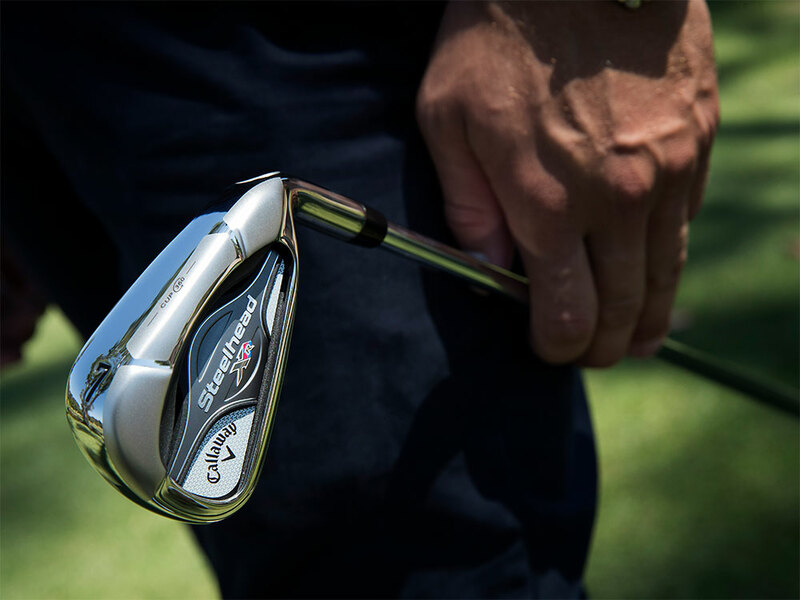 These new Rogue irons have given me back 10 years. I ordered the senior weight shafts and what a difference. My handicap had grown to an ugly 25 and in just one month, it is trending to an 18. I hope to reduce it to a 12-14 which I played at for many years after reaching 50. I can't say enough about the Rogue play ability and feel.